In this video, I discuss the myth that when businesses grow faster than usual, employees tend to get overworked, which leads them to either leave the company or to experience productivity declines. Today, I will bust that myth and discuss plausible explanations of why this happens and how your business can prevent these from happening. The impression that most business owners have about growing rapidly is that it usually results in high employee turnover. Employees leave because the sudden spike in the workload overburdens them. Too much work can lead to productivity—that is, employees will likely work longer hours, get tired, and become less efficient in the long run. This seems a logical argument about the downside of growing a little to quickly. The results of the study run counter to the common but false impression that rapid growth results in high turnover. So if it isn’t growth, what causes high turnover and low productivity? What causes high turnover and low productivity? Just imagine this scenario. Your business is experiencing rapid growth, and you find that your premises might be too small for your operations. There might not be enough space or even equipment for everyone to work efficiently. While moving to a large space or buying new equipment might be the answer, you might not have enough cash in the short term to support expansion costs. You probably think that the natural course of action would be to try and generate more income to get enough cash—but then this puts additional pressure on your employees, your equipment, and even your current space. Expanding might not be feasible for you in the short run. There may be a shortage of cash to meet expansion costs. You may resolve to take on more work—more clients, more projects—to generate more income, which places additional pressure on your premises and staff. Overworked employees can cause productivity to drop. The quality of your products or your services can decline, too. When this happens, you may lose your customers to your competitors. What then? Staff morale drops, which may cause them to leave. The problem in this scenario is that the business is operating re-actively rather than proactively, which negatively impacts resources. So what is truly causing low productivity and high employee turnover? In this particular case, it is not growth but the lack of strategic planning to respond to the changes brought about by growth! If you want to know more about what causes high employee turnover, watch my 3-part series explaining why employees leave. Have a plan. A well-thought out plan serves as a map on how to achieve growth. An effective plan will have an action plan for possible scenarios, so you are steps ahead before problems arise. Because of this, it is important to revisit the plan as often as you can—especially if you are aiming to grow exponentially! Talk to your team. They are part of the solution! Brainstorm with them, ask them where they are having problems and where they think they can improve things. Morale usually drops when people feel that they do not have support—and when things get tough, communication becomes very important. Find help! Especially if you’re having challenges yourself or if you know that this can be done better than doing it all by yourself. You are not the first business owner who has experienced growth challenges, and there are many out there who are willing to help. Find a mentor or even a business coach who has the wisdom and experience to help you find solutions. 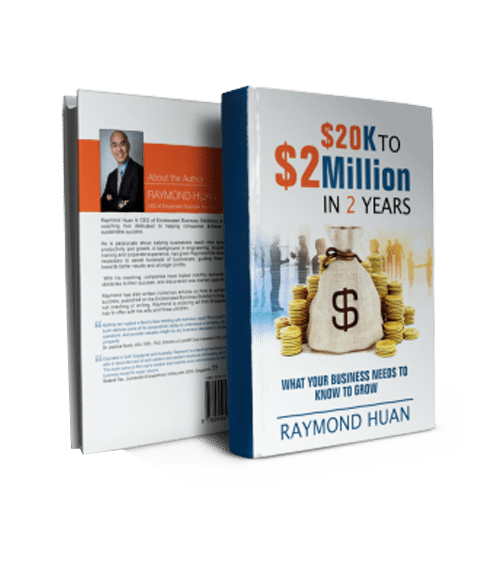 If you are interested to know more about what a business has to go through when facing exponential growth, you can download the first chapter of the book, ”$20K to $20 Million in 2 Years” absolutely free here. 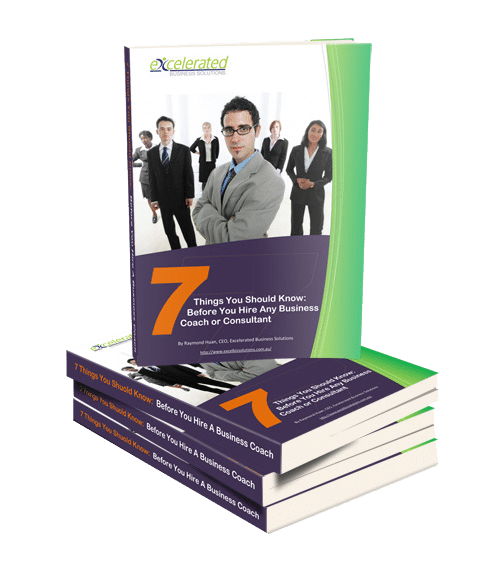 The chapter talks about the differences between a good and a great business and puts out questions that make you consider how you can turn your business from good to great. Do Team Building Activities Actually Work?